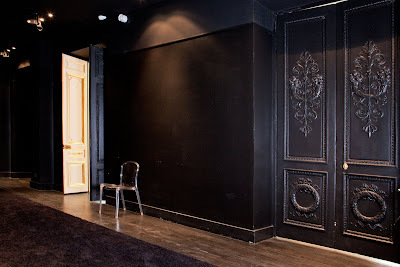 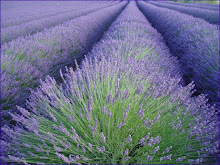 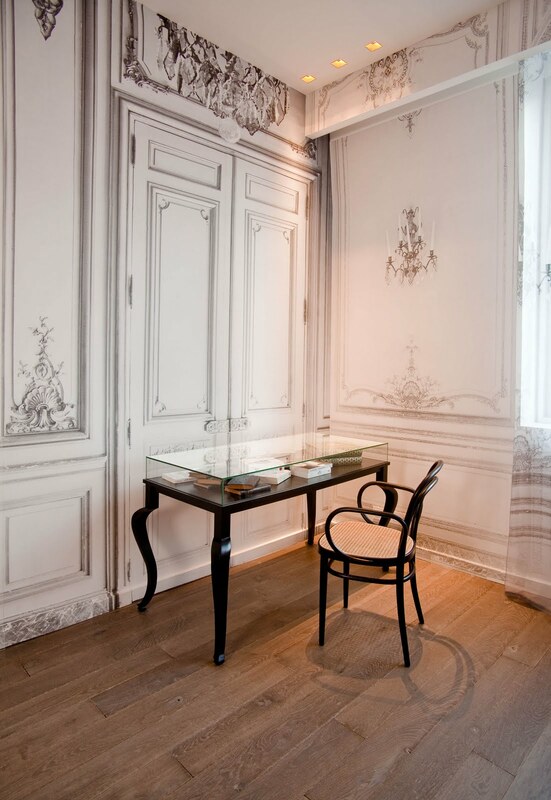 The origin of the building of 8 rue Jean Goujon is the essence of a French Maison ( traditional house). 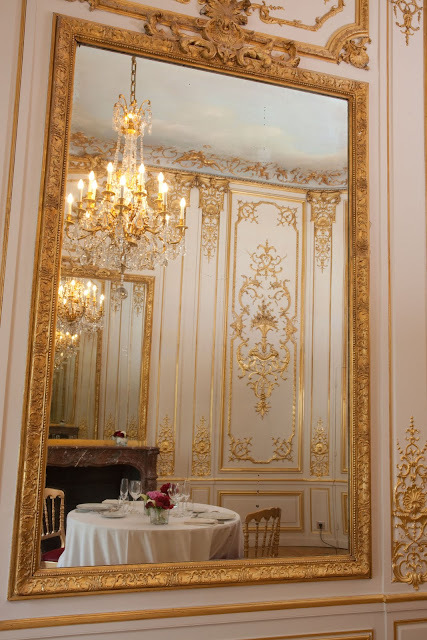 In 1864, the Duchess of Rivoli, Princess of Essling, Great Mistress of the House of Empress Eugenie purchased the land to have her house conceived by French architect Jules Pellechet. The masterpiece was completed in 1866 in the purest classical Parisian style," hausmannien." 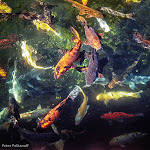 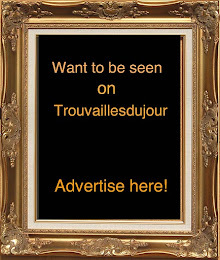 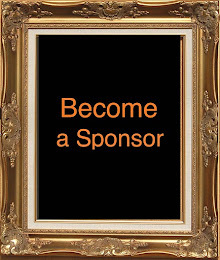 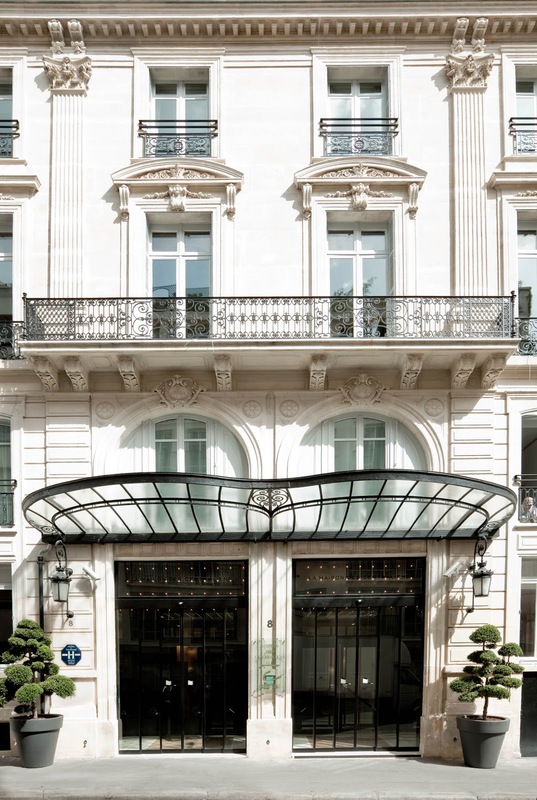 The property was later bought by the Association of the Centraliens to welcome the activities of the alumni association of the Paris Ecole Centrale. In 1969, La Maison des Centraliens has been enlarged to become a hotel. 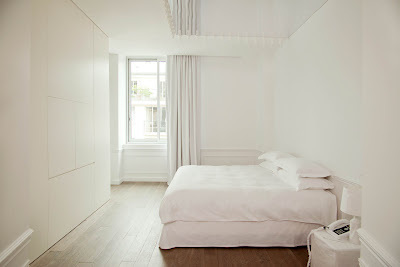 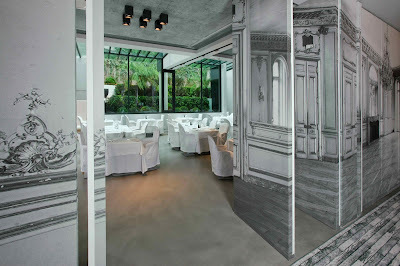 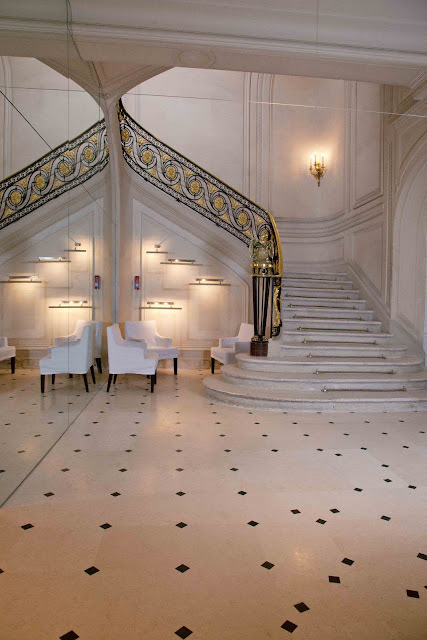 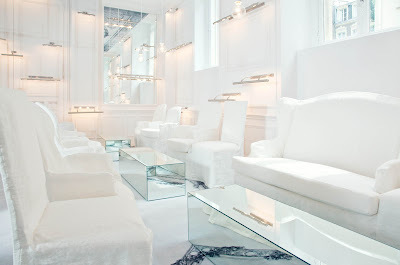 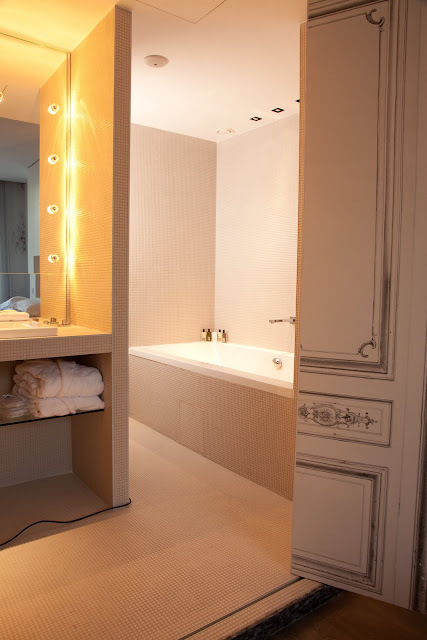 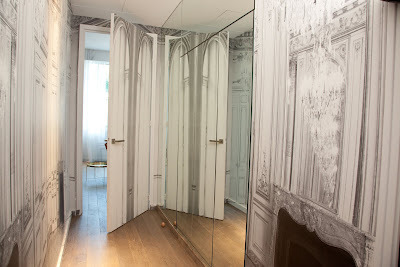 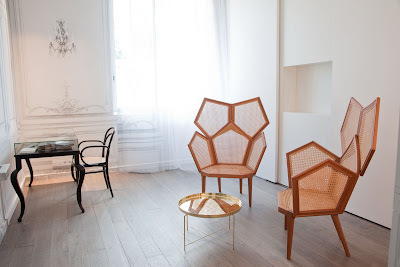 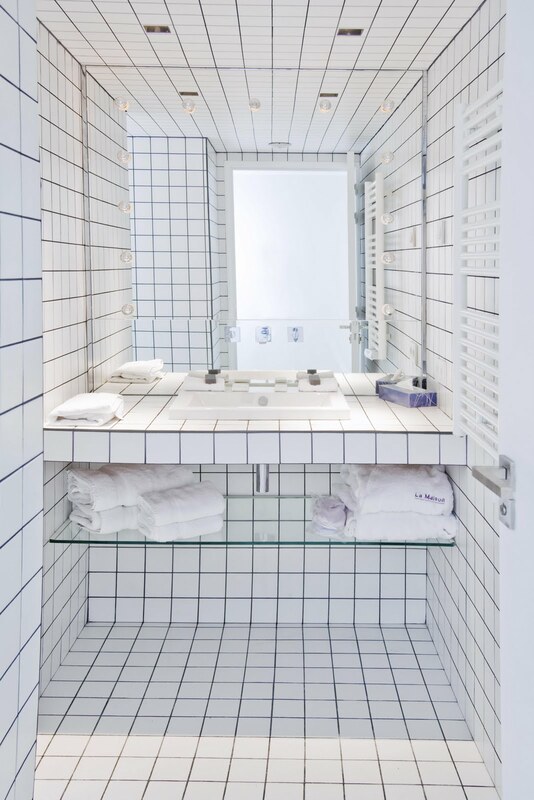 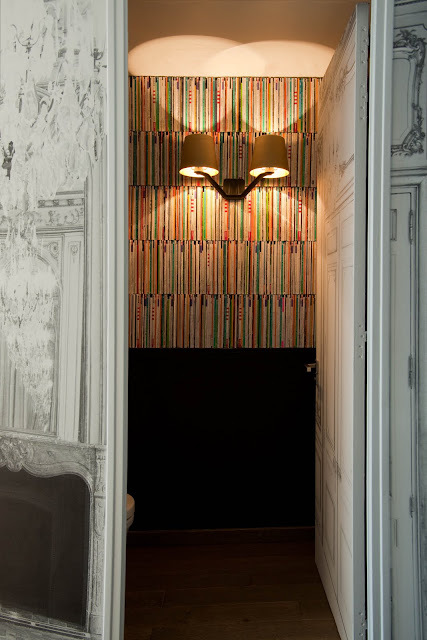 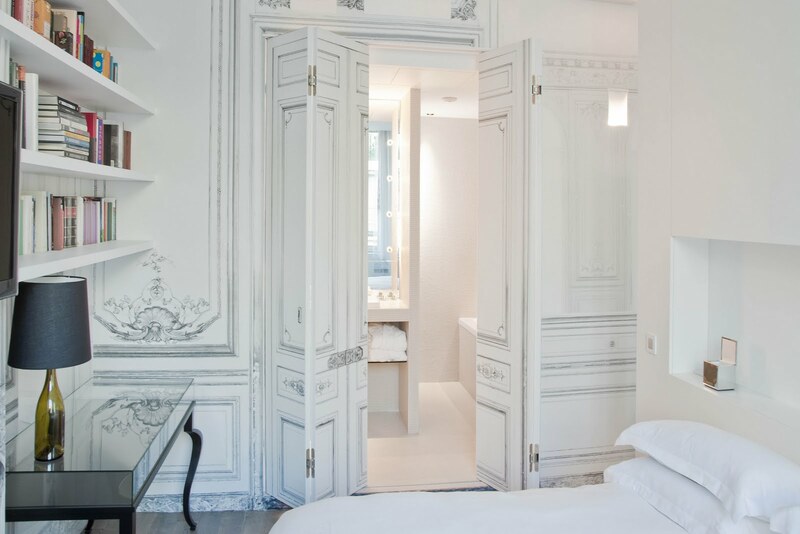 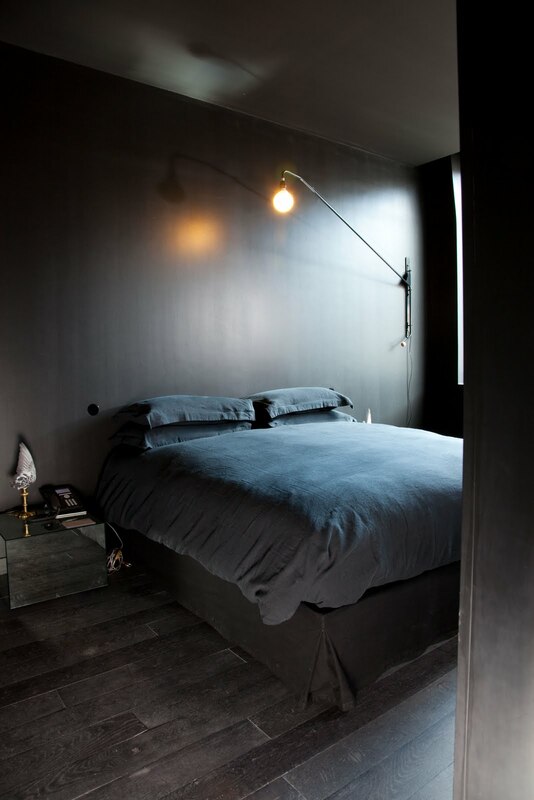 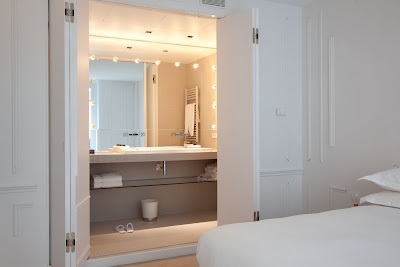 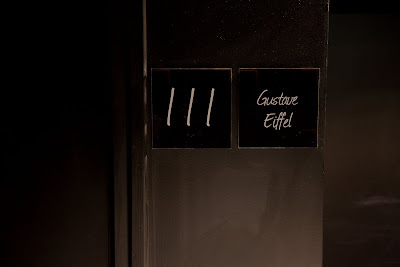 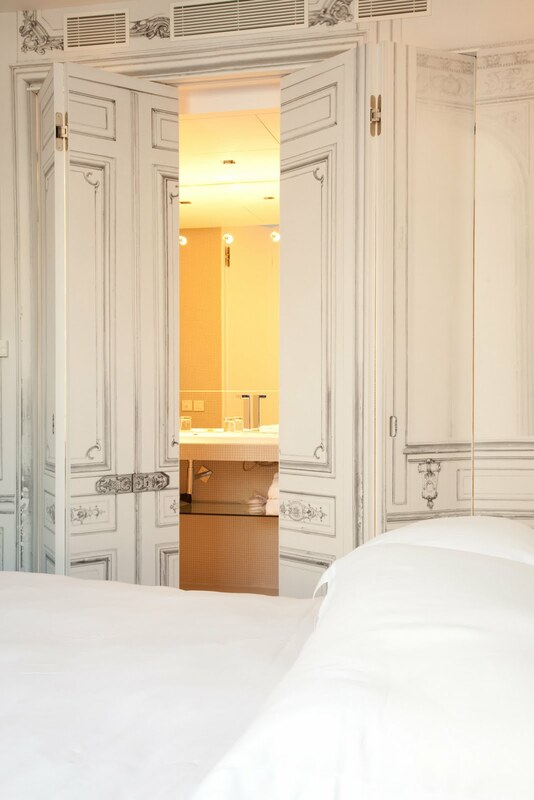 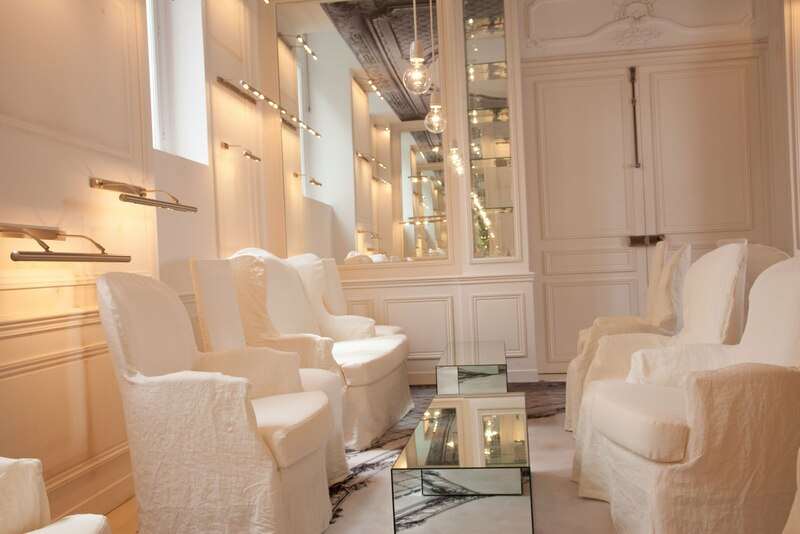 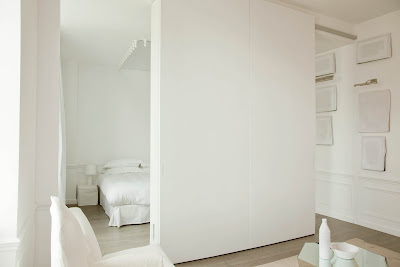 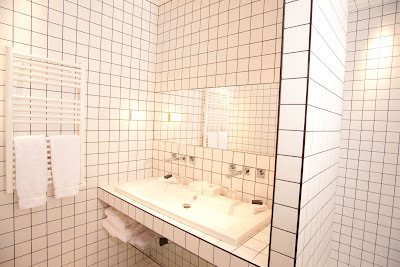 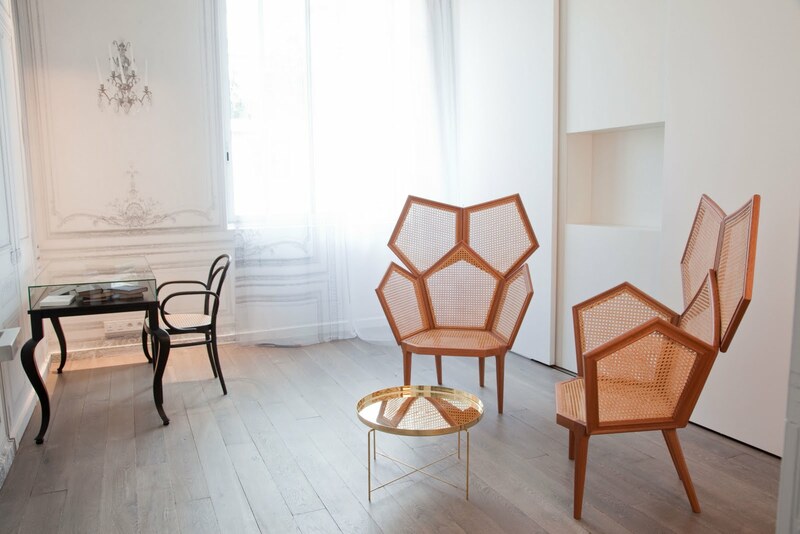 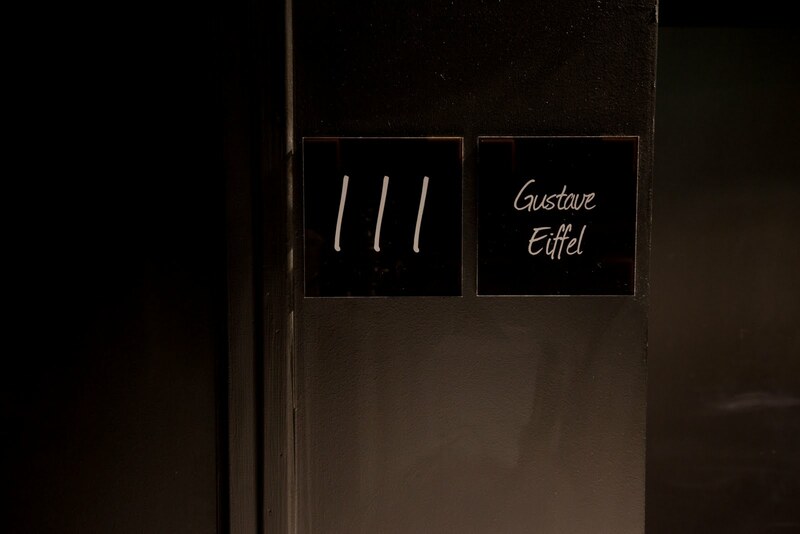 In 2010, La Maison Champs Elysees commissioned Maison Martin Margiela to redesign and reconceive a big part of the hotel. 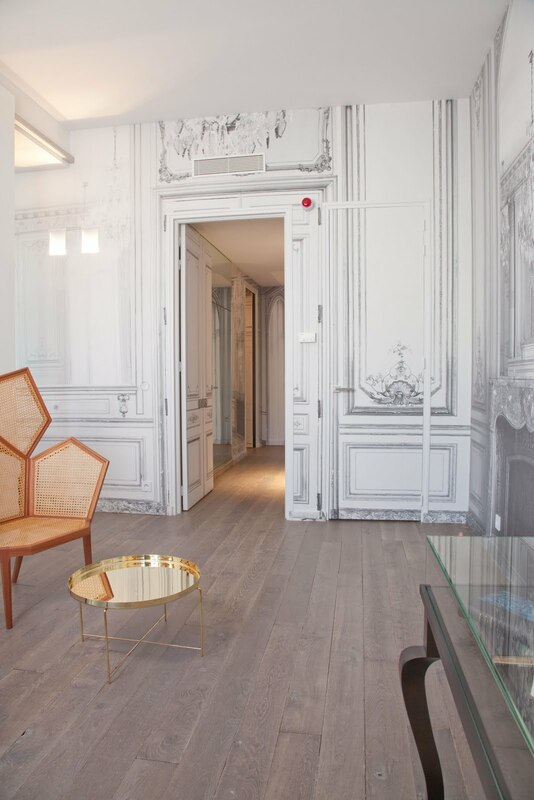 For its first hotel project in Paris, Maison Martin Margiela creates a theatrical environment where realty and trompe-l'oeil are mixing together. 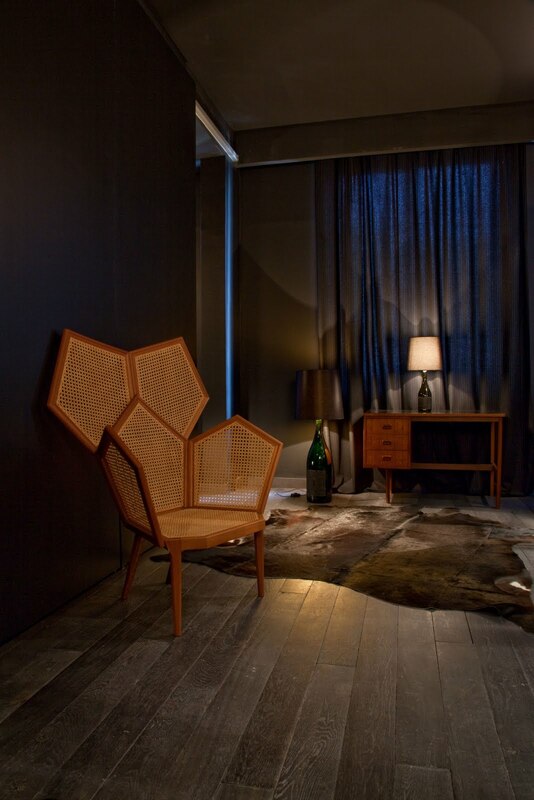 The results are several sets with intertwined references giving an atypical ambiance harmoniously opposing past and present. 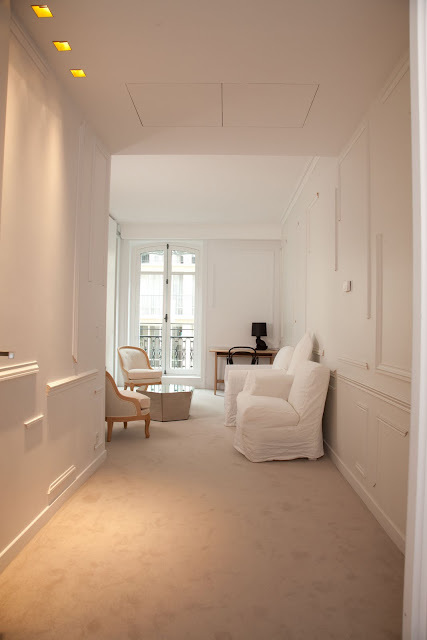 "Together with Maison Martin Margiela, we are aiming at a luxurious yet relaxed place where minimalism of forms is matched with amazing details," says Bernadette Chevalier, president of Exclusive Hotels for Maison Champs-Elysees. 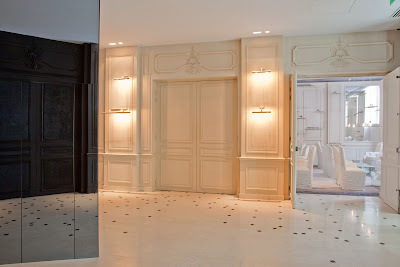 Melvin Sokolsky: " Fashion in a Bubble "
Wun Wun Nova Chiu: " A Shangri-La collection "
Dior: " Le Bal des Roses "